Educational Mobile Immersive Theatre (EMIT) was founded by Gianna Cioffi, Amy Frey, Jo’Lisa Jones, and Amanda Urban. It formed from a desire to create immersive theater that held education at its core and could be easily shared in order to impact as many people as possible. The collaboration began with a production of Romeo and Juliet at BrooklynONE , a theatre company based in Bay Ridge as part of the Brooklyn Shakespeare Festival. These rehearsals, set in the beautiful, now closed, St. John’s church served as a catalyst for the two immersive productions of Romeo and Juliet that followed. The show closed after an extended run and uniformly positive reviews. Drawing from their diverse experiences in both interactive theatre and education, the team saw the potential for the immersive format to be used to educate students struggling with literacy comprehension. Their theory was put to the test as part of Gianna and Amanda's master's thesis project. The production was again remounted. Using previous productions as a template, this version of Romeo and Juliet was specifically crafted to appeal to the average high school student. The experience was scaffolded into a three part approach that included watching a standard production of the play, and culminated in the students participating in an immersive production. The project sought to create greater connection between the students and the characters in order to maximize comprehension. During the immersive production, students were directed to “choose your own adventure” and encouraged to follow characters to whom they felt the deepest connection. Data was recorded at every stage of the project. Propelled by the data findings and the audience response of the first phases of the project, EMIT was officially formed. The company seeks to make educational immersive theatre as accessible as possible by creating a mobile, flexible format, including elements of site-specific theatre which allow us to adapt to whatever space that we are given. No matter where our productions take place, we believe in creating ADA accessible, sensory-friendly environments. We believe that theatre should be for everyone, regardless of age or ability. ARTISTIC DIRECTOR Gianna is a teaching artist. 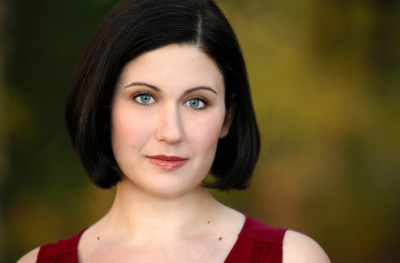 She has worked as an actor, choreographer, and director for a variety of theatre companies in New York City. In 2011 Gianna graduated with a dual degree in Theatre and Communication Disorders. 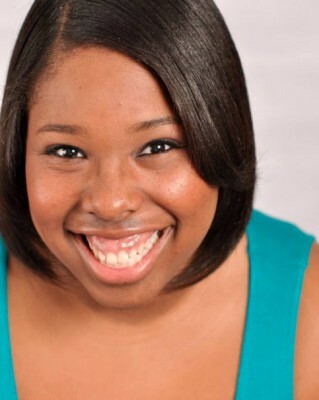 She holds her M.S.Edu in Theatre Education from the City College of New York and is a New York State certified k-12 theatre teacher. ARTISTIC ASSOCIATE Jo'Lisa is a freelance actor and model about the tri-state area. 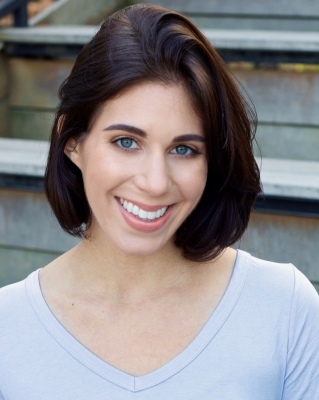 As a graduate from SUNY New Paltz (BA Theatre Arts) she has applied those skills having worked at a Broadway costume shop, as an assistant director and stage manager on several NYC productions. 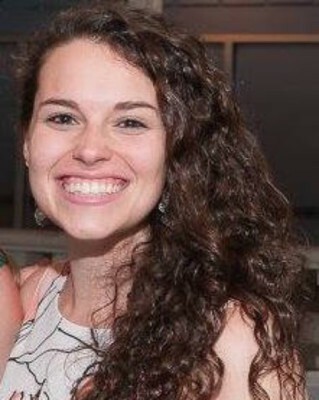 She has also expanded her knowledge of art devising shows and becoming an assistant teaching artist for Wingspan Arts. Founding Member Board of Directors Amy is an occupational therapist, recently graduated from Columbia University. When not putting people in uncomfortable positions for the sake of their health, she enjoys acting and writing. She received her BA in theatre and English from Muhlenberg College, and studied Commedia Dell'Arte and Clown at the Accademia Dell'Arte in Arezzo, Italy. Founding Member Board of Directors Amanda Urban is an English teacher at John Jay School in Katonah, NY. She graduated with her M.S. Ed. from the CCNY's Educational Theatre graduate program. Previously, she went to Marist College where she earned her B.A. in English and minored in Theatre and Psychology. Amanda is excited to combine her love for literature and theatre in order to engage new students through EMIT's work. 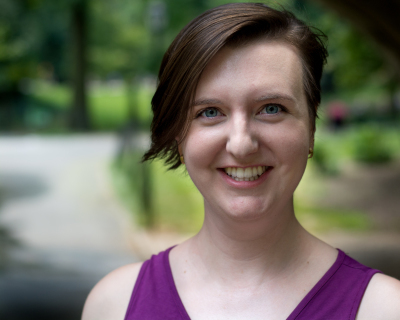 EXECUTIVE DIRECTOR Hannah Johnson-Walsh is a stage manager and teaching artist. She is a Master Teaching Artist with Roundabout Theatre Company and the public performances stage manager for Spellbound Theatre. Hannah has also stage managed numerous youth productions with organizations such as Broadway Workshop and the West Side YMCA. 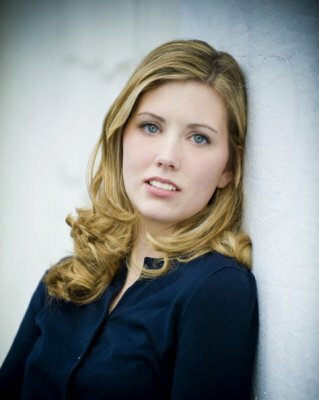 Hannah holds a BFA in Drama from Carnegie Mellon University and an M.S.ED in Educational Theatre from The City College of New York. 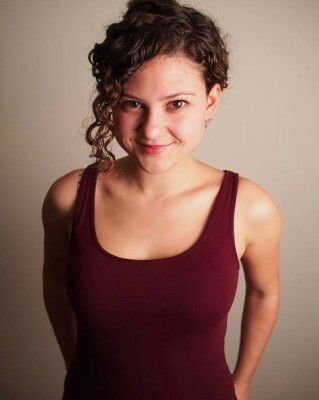 ARTISTIC ASSOCIATE Artistic Associate/Board of Directors Mia is an Education Advocate with a BA in Drama from the University of Virginia and a Master’s in Teaching from the Relay Graduate School of Education in New York. Mia is an actor, director, and enjoys working as a design artisan. She serves on EMIT’s accessibility committee.